If you do not want your browser to accept these cookies, you can turn off the cookie acceptance option in your browser’s settings. HOWEVER, DISABLING COOKIES WILL PREVENT OUR AUTOMATIC LOGIN FEATURE FROM FUNCTIONING PROPERLY AND WILL MAKE IT MORE DIFFICULT FOR YOU TO ACCESS OUR CONTENT AND FEATURES. 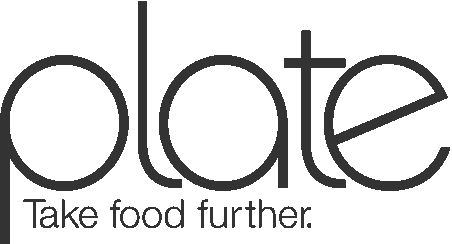 Registered users of our website(s) may update their profile information, including Email marketing preferences, by visiting the “My Account” page [www.PlateOnline.com/user]. You may also opt out of any Email communication by clicking the appropriate link at the bottom of any such Email.